Need a pick-me-up? 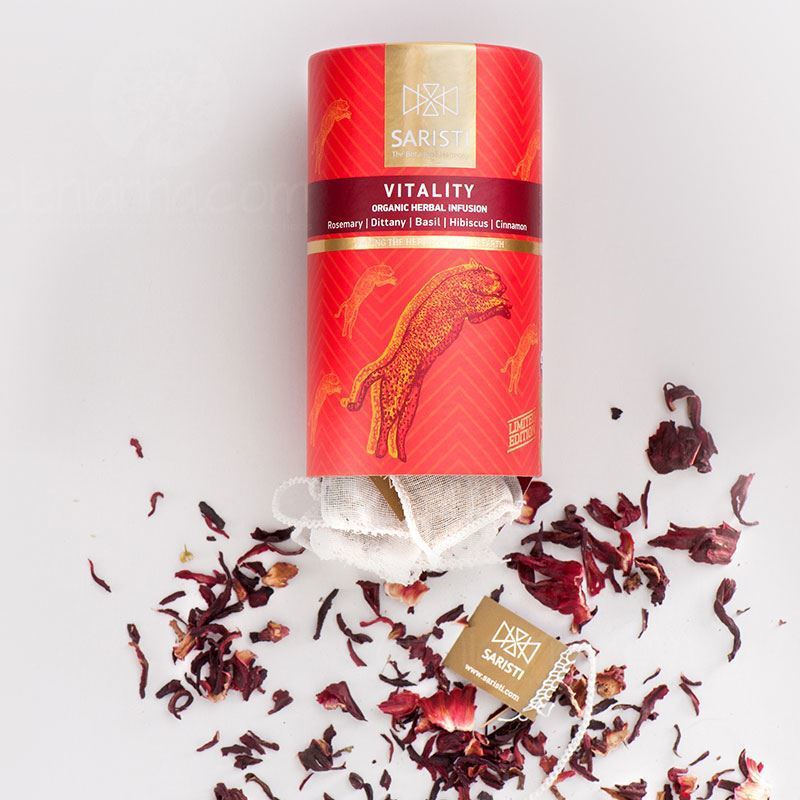 Our Vitality blend provides a boost when you need it most. Jump-start your brain to fuel your day the herbal way. Invigorating warm cinnamon, tart hibiscus and a crisp aroma of rosemary will put some much-needed pep in your step!